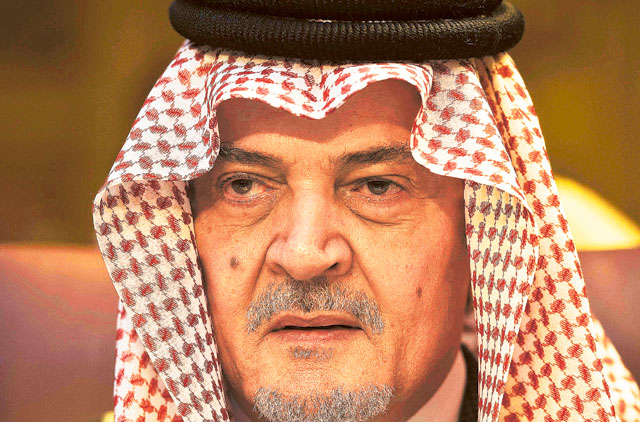 Riyadh: Saudi Arabia's former Foreign Minister, Prince Saud Al Faisal, has died on Thursday, family members and a foreign ministry spokesman said late Thursday. AFP has reported that a nephew of the former Saudi diplomat has confirmed the death. 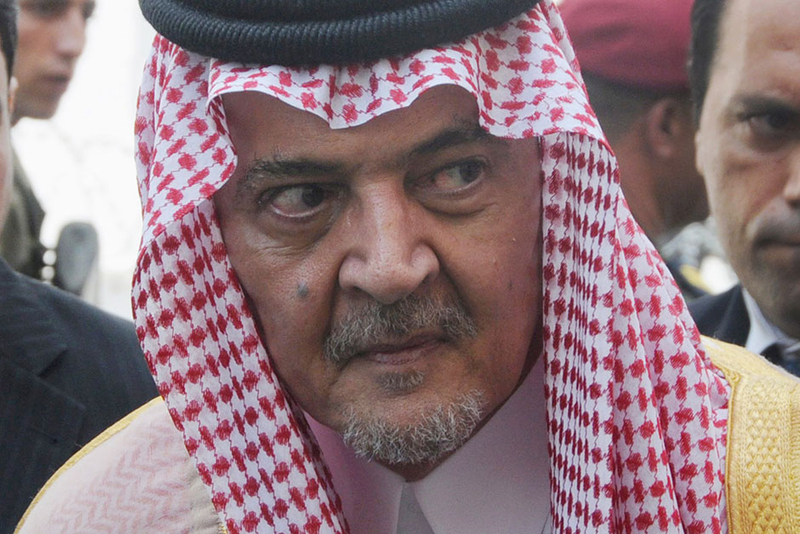 "May God accept him in paradise," the prince's nephew Saud Mohammed al-Abdullah al-Faisal said on Twitter. 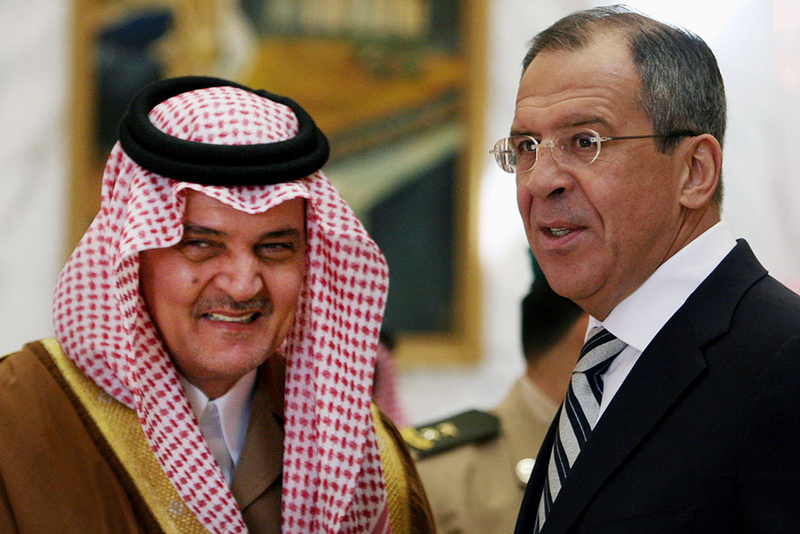 Prince Saud, 75, was the world's longest-serving top diplomat. He was replaced on April 29 by Adel Al Jubeir, the then Saudi ambassador to Washington, who took over the portfolio after Prince Saud relinquished it for health reasons. 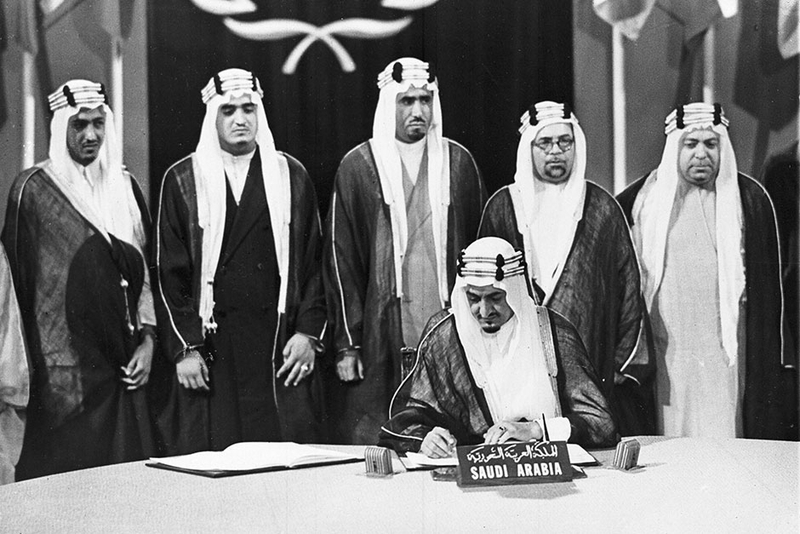 Prince Saud was born in 1940 and was the world’s longest-serving foreign minister, having stepped down in April after 40 years. The astute diplomat had developed a reputation for his formidable intellect on the world stage. When he was appointed in October 1975, the region was dominated by Cold War rivalries, and secular pan-Arab nationalism seemed to be the future. Egypt and Israel had not yet made peace, and Yasser Arafat led the Palestine Liberation Organisation from shell-pocked refugee camps in Lebanon. Iran's shah still ruled from his Peacock Throne, while in Iraq a young Saddam Hussein was plotting his path to power. During his tenure, he saw Israel invade Lebanon in 1978, 1982 and 2006, the eruption of Palestinian intifadas in 1987 and 2000, Iraq's invasions of Iran in 1980 and Kuwait in 1990, and the occupation of Iraq by a U.S.-led coalition in 2003. 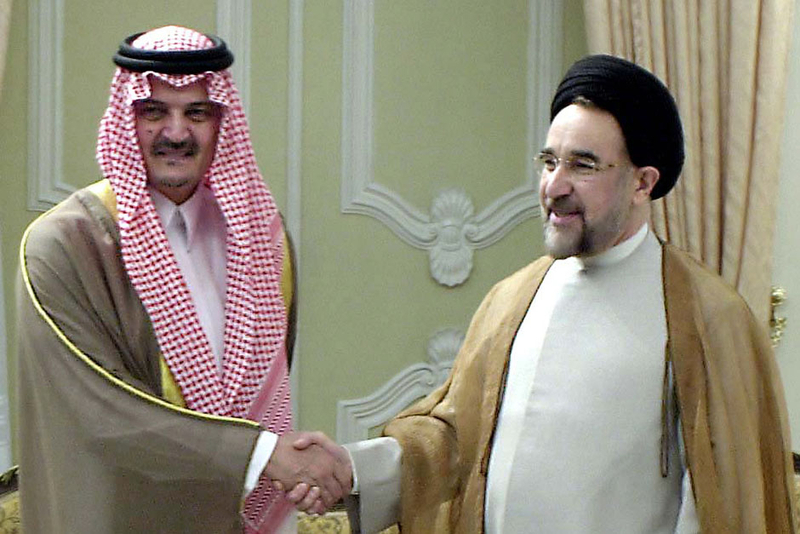 Riyadh's relationship with Saddam, which went from wary support during the Iran-Iraq war to fierce enmity after the invasion of Kuwait, dominated foreign policy for long periods during Prince Saud's tenure. For four dacades, Prince Saud was at the forefront of Saudi diplomacy and took the Kingdom’s message of peace across the length and breadth of the planet. Apart of Arabic, Prince Saud spoke several languages, including English, French, Italian, German and Spanish. Prince Saud was imbued with an intense desire for knowledge. His quest for knowledge led him to the prestigious Princeton University in the United States, where he earned a degree in economics and became a member of the exclusive Ivy League club. He is considered one of the oldest ministers of foreign affairs in the world, where he took office in 1975 and stayed in office until April 29 2015. He was appointed deputy director for planning affairs of Petromin in 1970 and Undersecretary of the Ministry of Petroleum and Mineral Resources in 1971. 1964 - Received his Bachelor’s degree in economics from Princeton University, in New Jersey. That same year, Prince Saud became a consultant to the Ministry of Petroleum and Mineral Resources and a member of its High Coordination Committee. October 1975 - King Khaled asked him to become minister of foreign affairs at a time when the consequences of the 1973 Arab-Israeli War resonated strongly through the Middle East. He then highlighted the Kingdom’s concern over the plight of the Palestinian people. 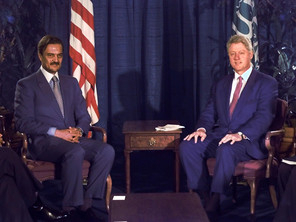 1989 - He helped negotiate the agreement in Makkah that ended Lebanon's 15-year civil war. 2001 – The prince was grieved to hear of the terrorist attack on Sept. 11, 2001, even more so when he learned about the number of Saudis involved. He said then: “You must understand how shocking it was for Saudi Arabia to have heard the news that 15 Saudis were part of that.” He also let the world know about the distinction Saudis draw between the true Islam and the murderous acts perpetrated by Al-Qaeda. 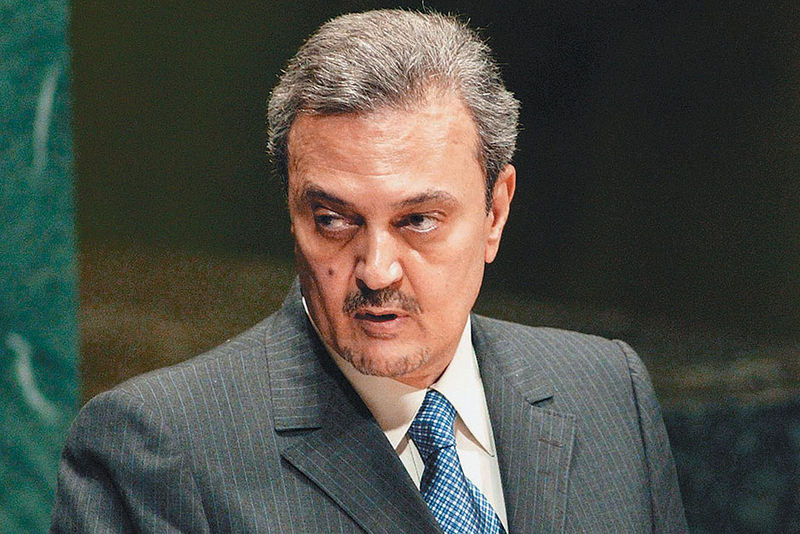 2002 - Prince Faisal launched King Abdullah's biggest foreign policy initiative, an Arab plan for peace with Israel in return for a withdrawal from all occupied land and a resolution of the refugee problem. "All the neighbourhood, if you will, will be at peace with Israel, will recognise their right to exist. If this doesn't provide security of Israel, I assure you the muzzle of a gun is not going to provide that security," he said at the time. Israel never agreed to the plan and Prince Saud said frequently that the failure to help create a Palestinian state was the biggest disappointment of his career. 2003 - Prince Saud publicly argued against the US invasion of Iraq, presciently warning of a chaotic aftermath that could destabilise the region. "If change of regime comes with the destruction of Iraq, then you are solving one problem and creating five more problems," he said in a British television interview. 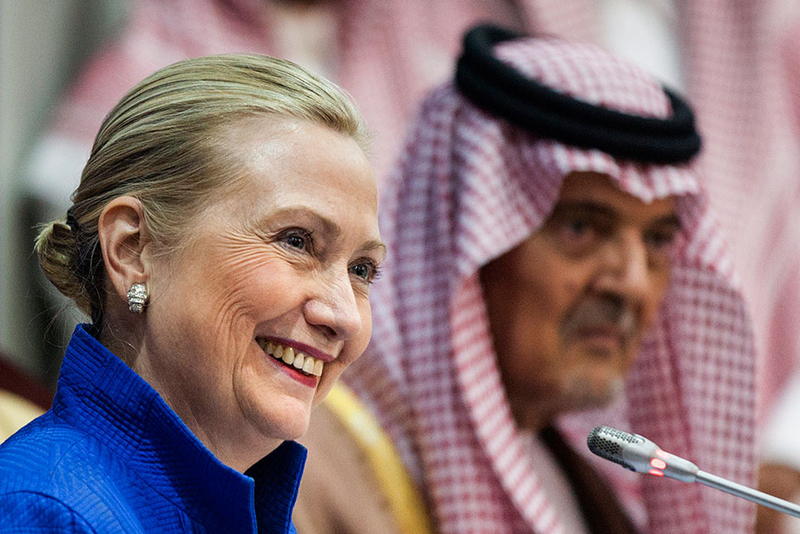 2004 - During a moment of tension in Saudi ties with its main ally the United States, he described the relationship as "a Muslim marriage" in which the kingdom could retain different wives if it treated them all with fairness. He retained that incisiveness even as a chronic back complaint and other maladies in recent years made his hands shaky and his speech slurred. 2012 - Asked if it would be a good idea to arm Syria's rebels, he said briskly: "I think it's an excellent idea." 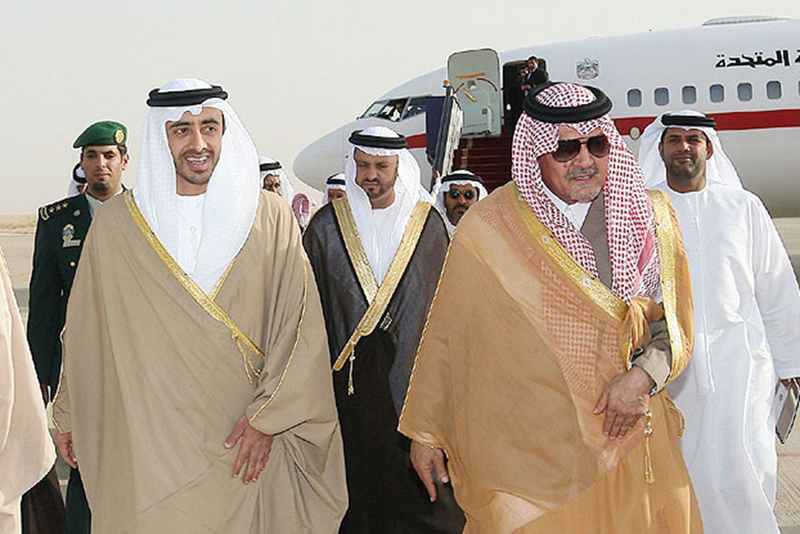 April 29, 2015 - Prince Saud relinquishes his post for health reasons. 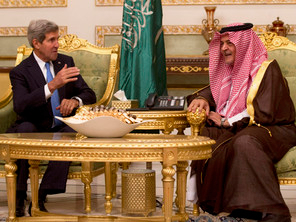 Adel Al Jubeir, then Saudi ambassador to Washington, took over the portfolio.